Jesse Campoamor joins Capalino+Company as Senior Vice President with an extensive background in government, labor and community relations. 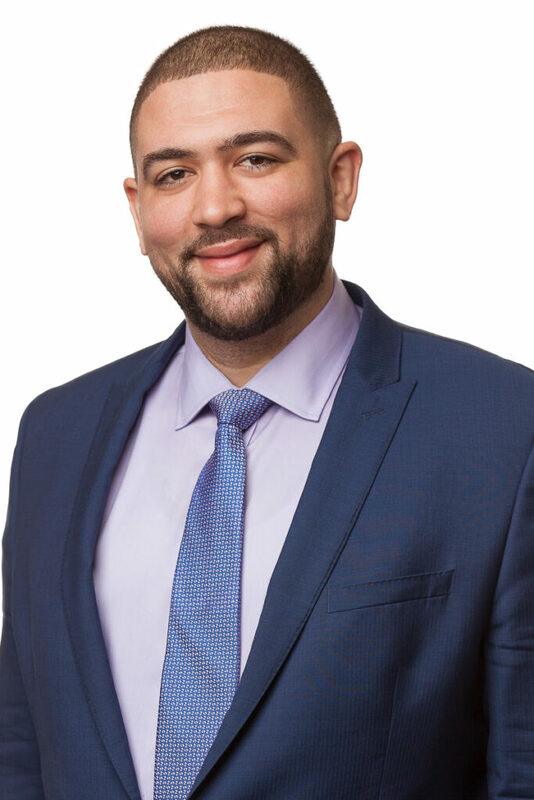 Most recently, Jesse served as the Director of Community Affairs in Comptroller Scott Stringer’s office before transitioning to a senior role in the Economic Development Division. He brings a wealth of experience pursuing and securing economic incentives and is adept at building and strengthening ties between union and community activists, local elected officials, clergy leaders, and community based organizations. Prior to his position in Comptroller’s office, Jesse was one of the lead political organizers for 1199SEIU and a member of Manhattan Community Board 4. During his career in electoral politics, Jesse led a number of successful campaigns. In 2008, he was deployed by 1199 to work on an independent expenditure for the Obama campaign. He was also instrumental in Bill de Blasio’s 2009 race for Public Advocate and Eric Schneiderman’s 2010 race for Attorney General. In 2012, Jesse managed over 100 staff in the I-4 Corridor, central Florida as SEIU’s Florida Deputy State Director for Obama and in 2014, he served as Campaign Manager for Adriano Espaillat’s Congressional BID. Among his many accomplishments, Jesse co-founded “Purple Gold,” a young worker engagement program for 1199SEIU and worked on the Healthcare Education Project, a joint project of 1199 SEIU and the Greater New York Hospital Association. Named one of City&State’s 40 Under 40 Rising Stars in 2013, Jesse brings a wealth of community mobilization and economic development experience to Capalino+Company. Jesse received a Bachelor of Arts from Lafayette College where he played Division 1 football and created a mentorship program pairing student athletes with local youth. Jesse currently resides in Chelsea with his wife and son.